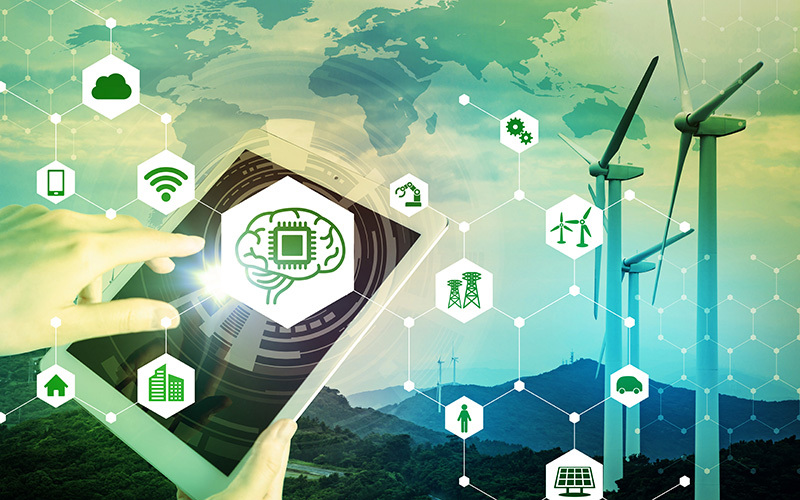 A fully-funded studentship in Artificial Intelligence Methods For Electricity Market Imbalance Prediction is available at UCL Energy Institute. UCL Energy Institute invites applications for a fully funded 4-year PhD studentship covering UK/EU fees plus stipend. It will focus on the development of Artificial Intelligence based methods to improve predictions of electricity market imbalance volumes and price, to enhance the stability of the system and enable better management of electricity markets by system operators. For eligibility please check the EPSRC website. Electricity market reform has been one of the key tools used to enable a transition to a decarbonised energy system. Countries have made structural changes to privatise their power systems creating electricity markets, increasing competition, splitting up monopolies and promoting greater penetration of renewable generation within the system. While these changes have supported the growth of renewable generation and less carbon intensive electricity they have also made the system vastly more complex. This has led to greater volatility and uncertainty in the system, particularly in the balancing market, which is the mechanism by which the System Operator meets shortfalls/excess of generation at short notice. This market is particularly hard to predict and is a significant producer of carbon emissions and also cost to the system, the mechanism was estimated to cost the UK £1billion in 2017 and this is forecast to increase in cost with greater penetration of renewables. This cost is passed through to customers in the form of higher bills. This balancing problem is due to the unique nature of electricity, supply and demand must be in constant balance with minimal storage available, and there is a need for specialised methods to handle the challenges associated with this unique commodity, for which Artificial Intelligence is ideally suited. The proposed PhD topic involved the development of Artificial Intelligence approaches that can make use of diverse and disparate data relevant to electricity markets such as weather forecasts, renewable generation production, historical demand and many other factors to develop month, week and day ahead forecasts of the imbalance volume/price in the market per half hourly period. The research will also involve estimating the level of uncertainty around these predictions and developing an understanding of electricity market structure and interpreting findings to promote better market design. In your PhD you will be expected to develop expertise in Artificial intelligence methods from reinforcement learning and neural networks to Bayesian deep learning. The project is highly interdisciplinary one requiring an understanding of power systems, market design and advanced artificial intelligence methods and the ideal candidate is expected to be comfortable and interested in working with colleagues across these domains. The project is ideally suited to a quantitative individual with an engineering, mathematical or computer science background who is motivated to work on problems that can have a real-world impact in supporting the transition to a decarbonised energy system. Candidates should have a bachelor’s degree in such a subject awarded with a first-class or upper second-class (2:1) honours, or an overseas qualification of an equivalent standard from a recognised higher education institute. An MSc in a related discipline is also highly desirable. • Excellent numerical and computing skills. Passionate about quantitative analysis and conducting research. • An MSc degree in engineering, statistics or computer science or other relevant quantitative disciplines. Pre-application documents - (1) CV, (2) academic transcripts, and (3) 1-page personal statement outlining motivation, interest and eligibility for the post - should be emailed directly to the PhD Administrator with EPSRC application in the subject field. Following the interview, the successful candidate will be invited to make a formal application to the UCL Research Degree programme.